Chart Pro is the your best source for custom printed chart dividers. 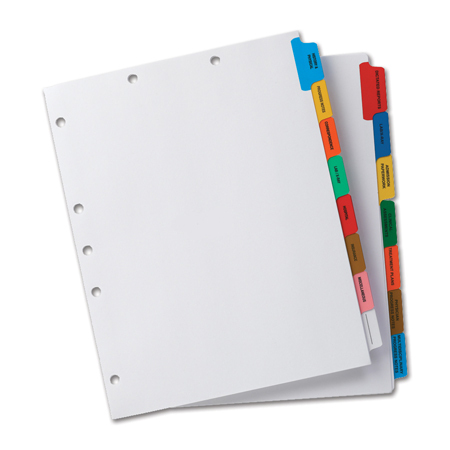 Made-to-order chart dividers can be produced to specification. Choose your own titles! Already using chart tab dividers? Contact the experts at Chart Pro for a guaranteed lower price quote for duplicating your exact set.